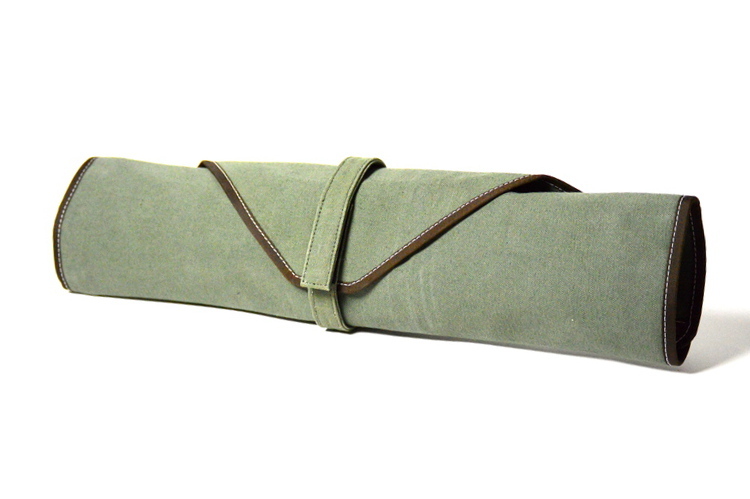 All Knife Bags are currently not available..! 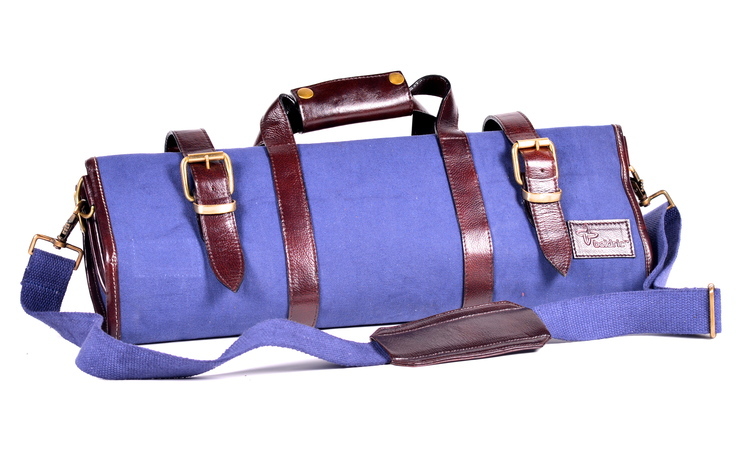 The chef tool bag is a stylish alternative to the standard tool roll. 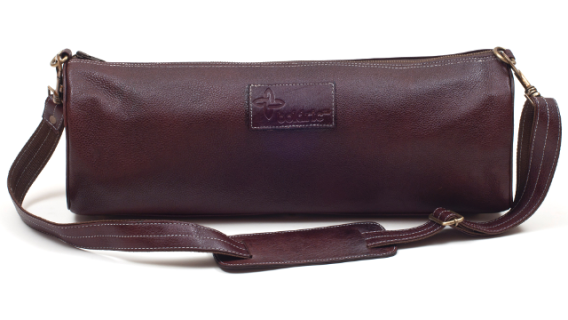 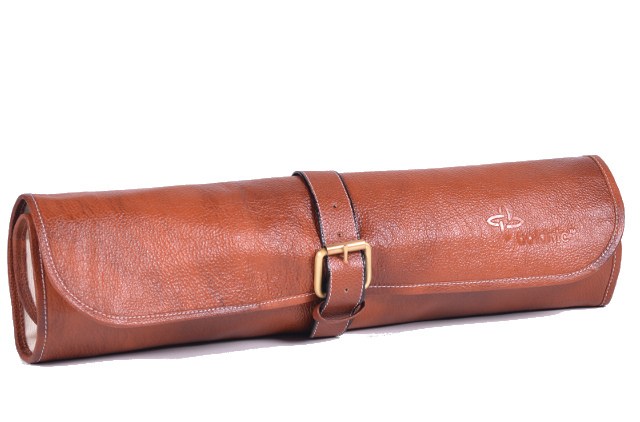 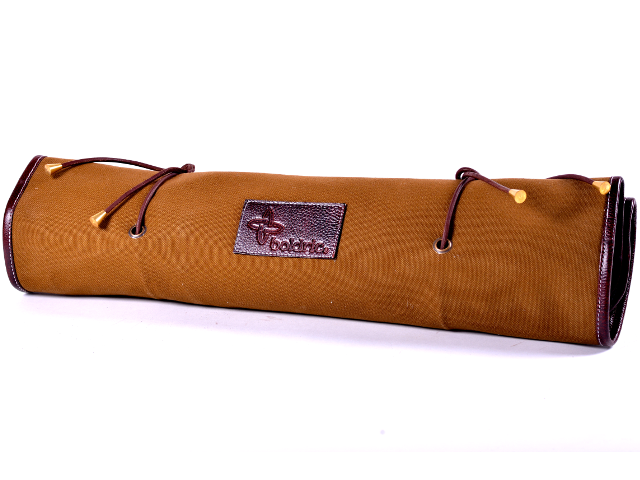 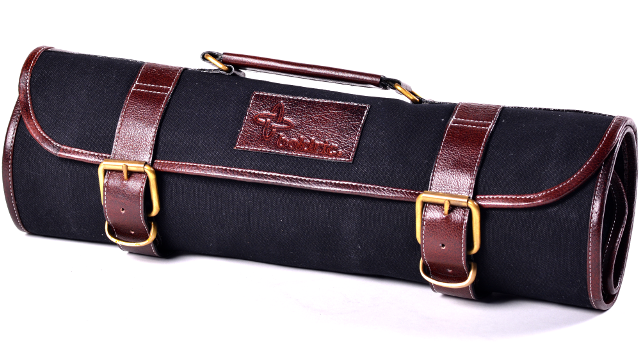 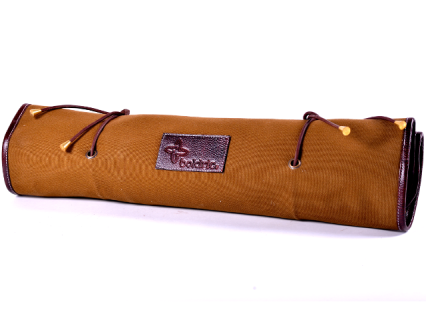 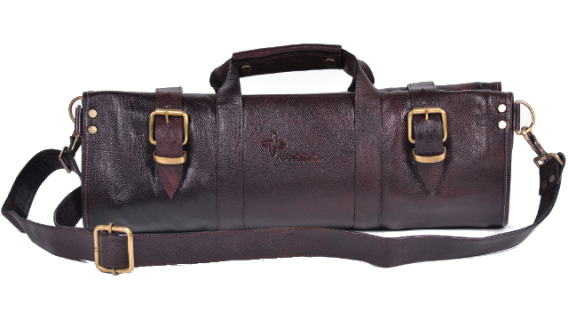 Made of a sturdy buffalo hide leather with a canvas lining and brass feet to protect the bottom of the bag.